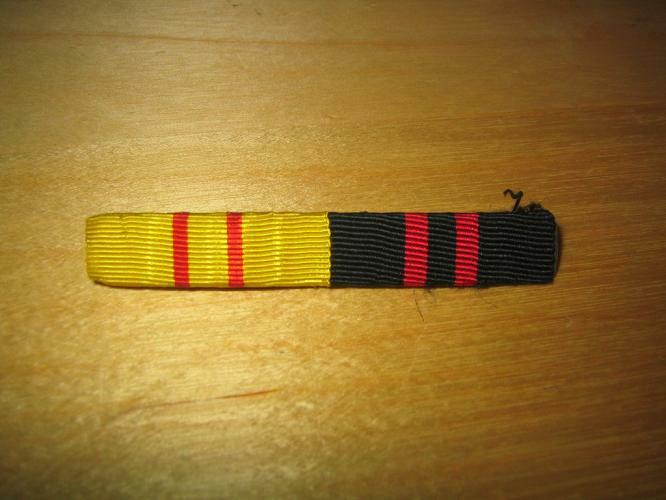 Next one is a little bit more unusual, maybe a doctor or nurse ? Not many 1918 or 1939 civilian Liberty crosses where awarded and of cause most to Finnish people. Here is a top bar of two? If he was a military guy (or she) he would have some more orders, could be an civil servant? Well this is a German bar but I coulnd?t help buying it! And now a woman ! Here is a Finnish "Lotta"
but it cant be a lot of them. 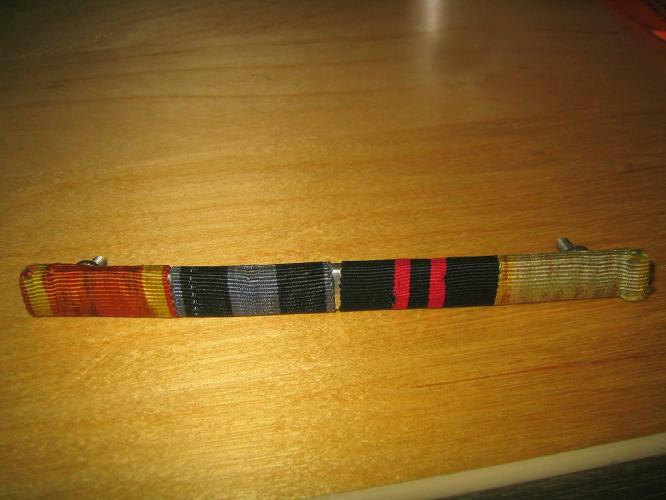 And here is a veteran from Civil war 1918! Liberty cross non fighters 1939 ? Probably to old to fight in Winterwar but doing service behind lines? 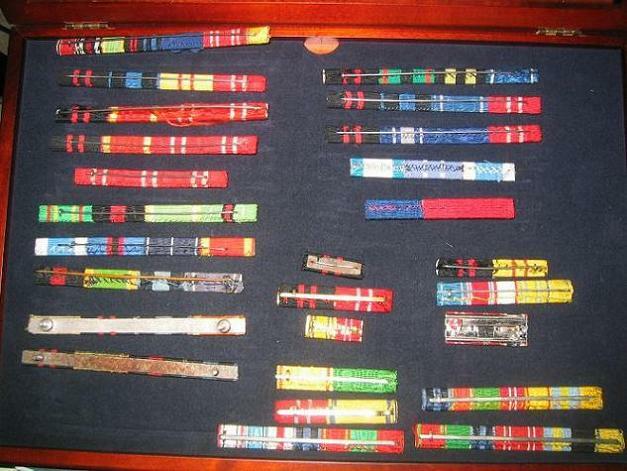 Well at leasy I think so, this must be the bottom half of a real fighters ribbon bar!!! 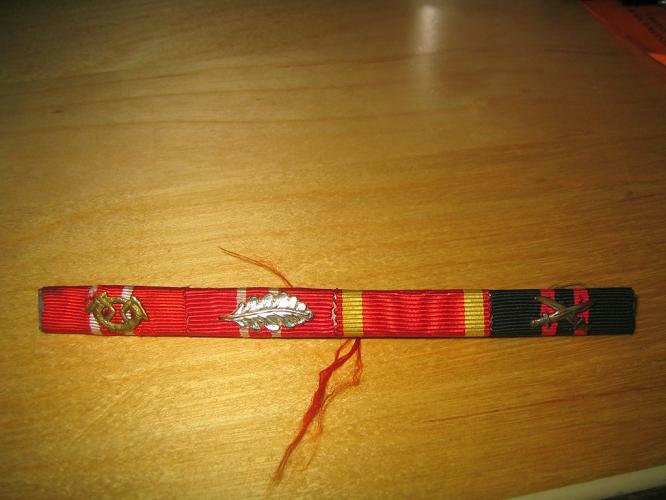 First the medal of " War of kindred nations cross 1918-1922"
But the last one is " Lappland war commemorative cross" and that war was in 1944! 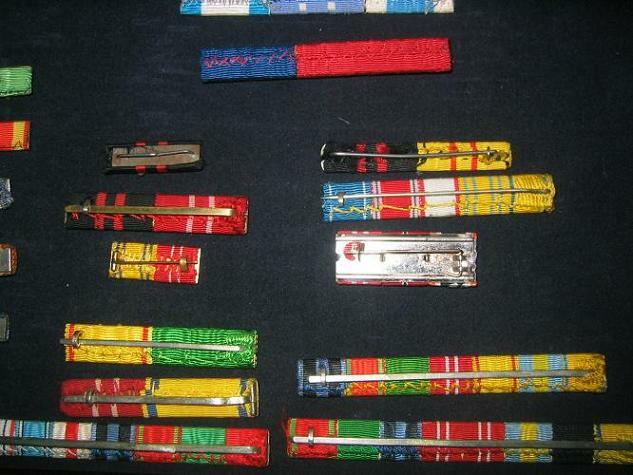 More Civil war Ribbon Bars ! 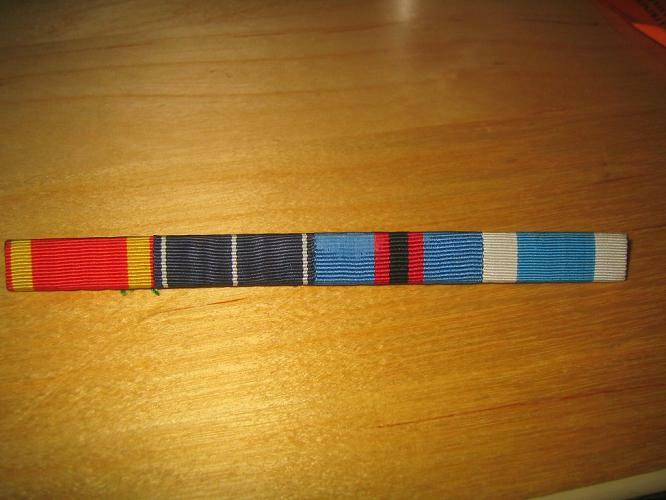 another second bar or just no bravery medals/orders? 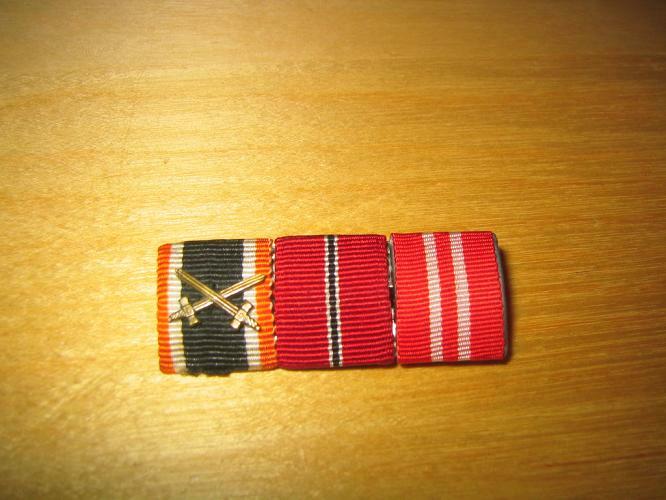 4: Winter War medal wo sw.
A fireman? Airprotection unit ? maybe a female Lotta ? And back to 1918 ! A fighter from 1918 still doing service in 1939 but not in frontline anymore. Does anyone have som info about this Aunus com cross 1919-1922 ? 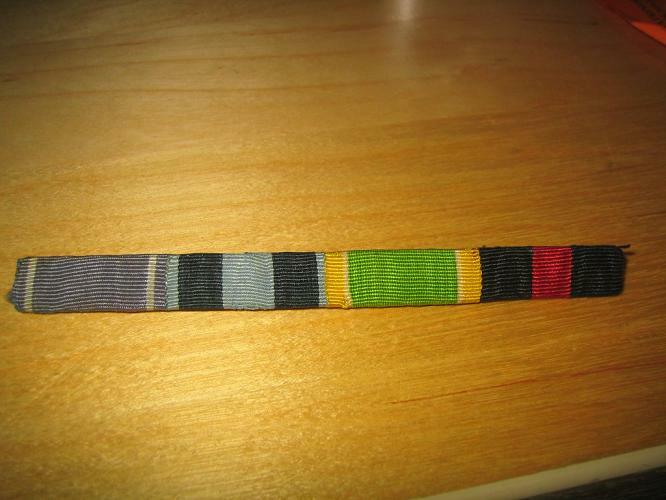 Why do so many finnish ribbon bars get separated? 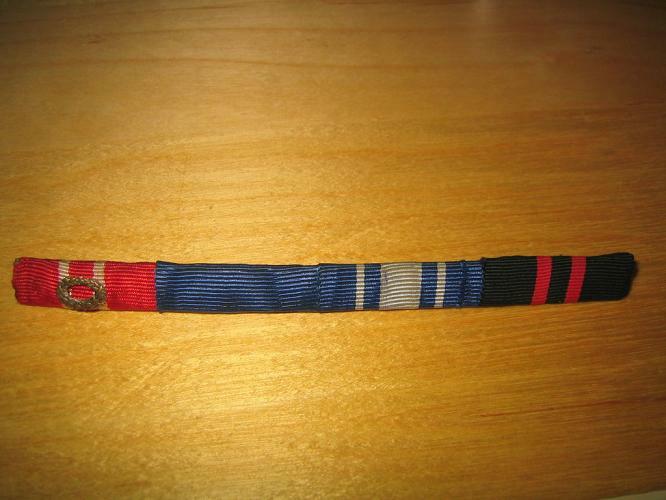 I dont know how many half , like theese I have seen during the years..
3: Libert cross medal 2nd class 1939 ? 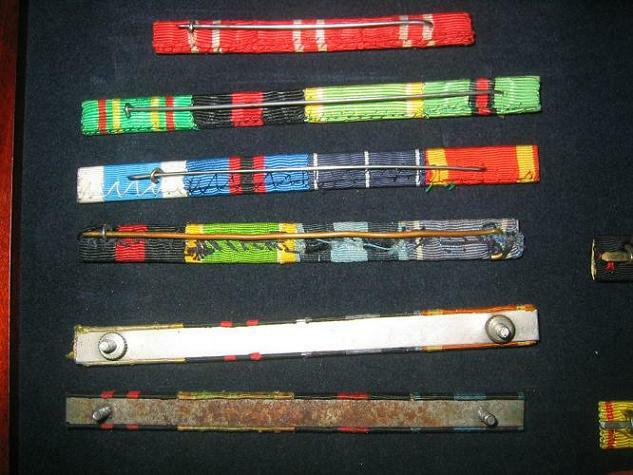 different made bars and I dont relly know the regulations for theese? 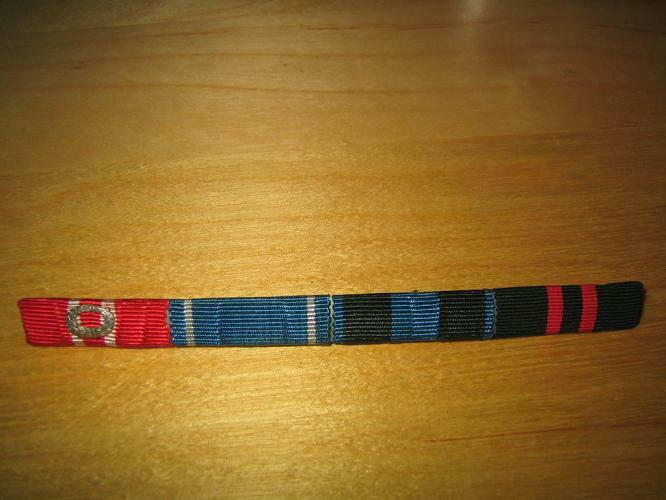 3: Liberty cross medal 2nd class 1939? 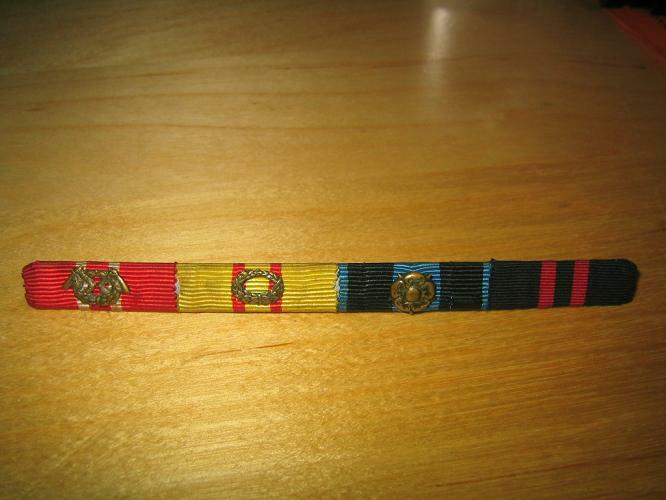 NCO during winter war and officer later in 1941-44 ? 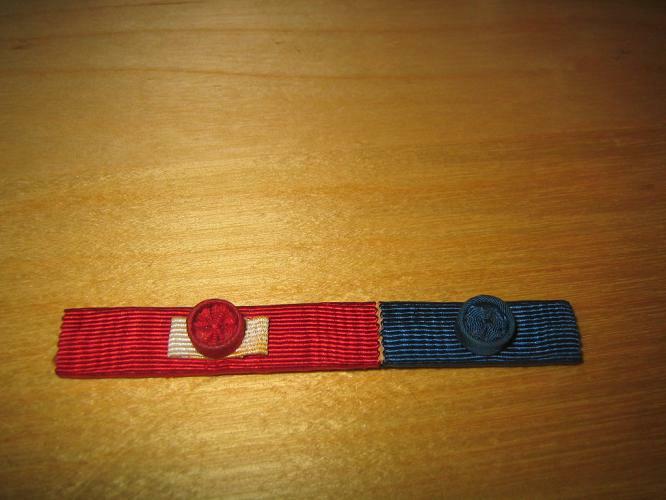 Could have been fighting in 1918 got liberty cross then back in HQ or behind lines in 1939? Lovely! Thanks for posting, Christer! 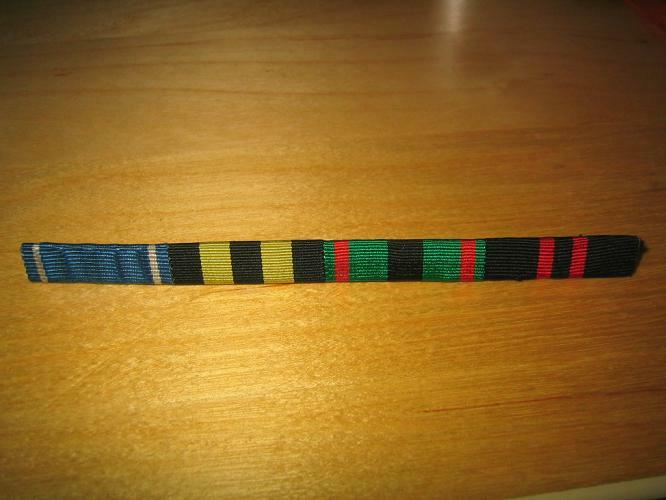 Ribbon Bar to Colonel or GenMaj ? 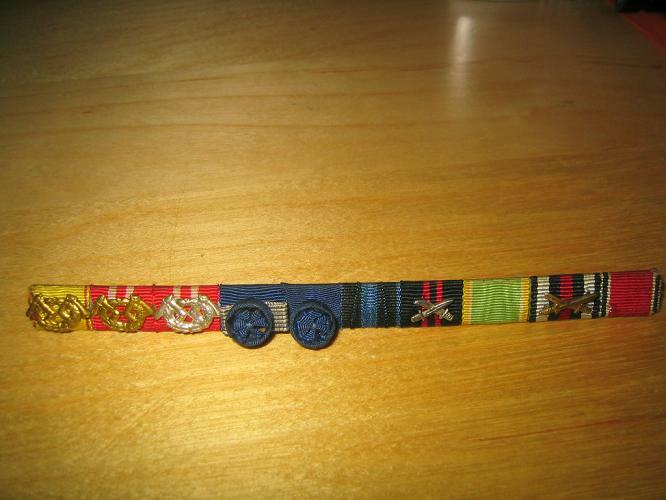 Mini ribbon bar said to be used by navy personal? 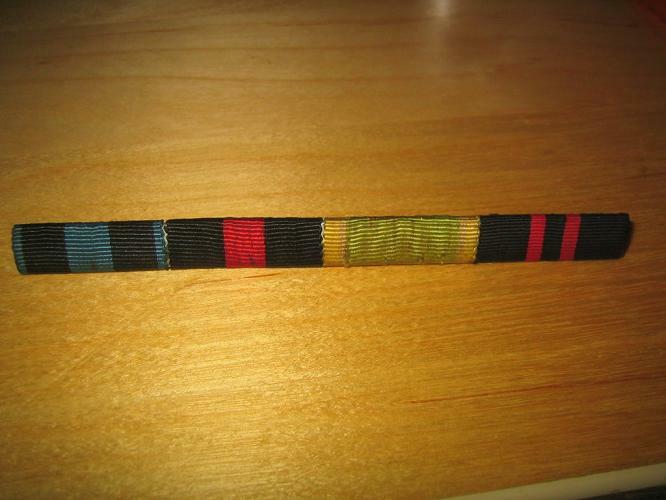 Some high ranking officer in Finnish navy 1941-43? 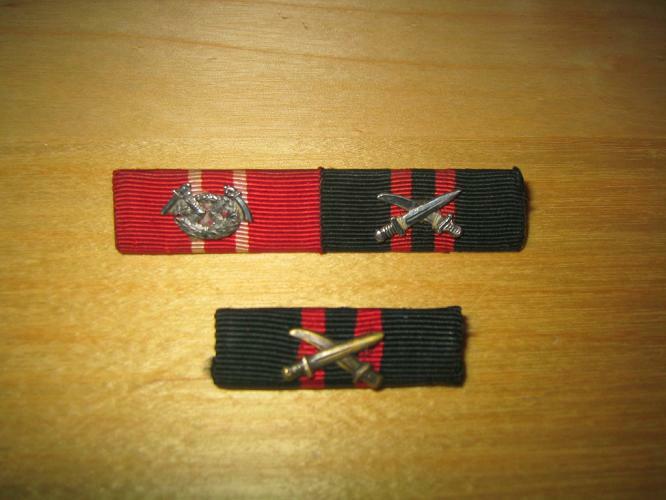 could possible have a 1 st class Liberty cross as well? 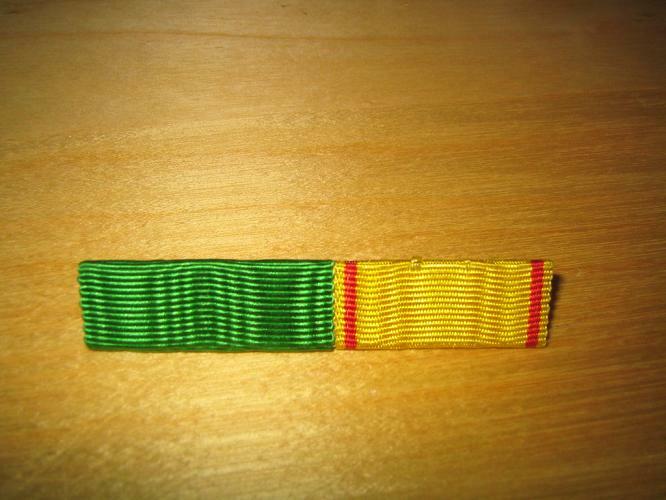 If only theese ribbon bars could speak! 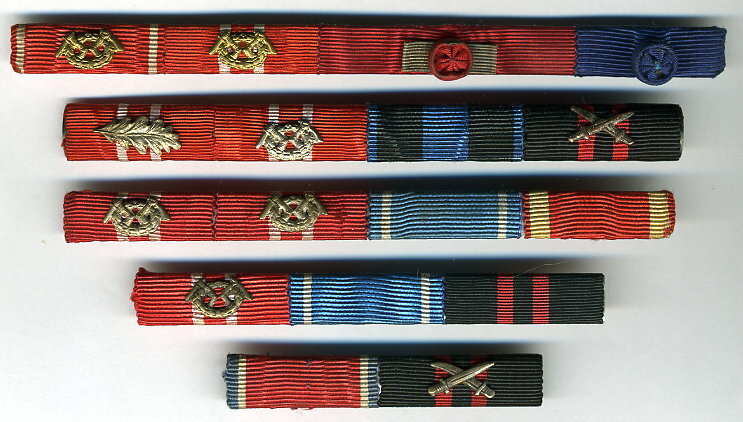 Wouldn't that last one have to have belonged to a former member of the "German" 27th J?ger Battalion to have received the Hindenburg Cross X? can you show the reverses of these--maybe all in one scan--just to illustrate the variety of styles used? I know EXACTLY what you mean about only having one row out of several! Thanks Ed and Rick ! I think you are right Rick about the 27th J?ger Btl most of the former members become high ranking officers in the Finnish Forces later. 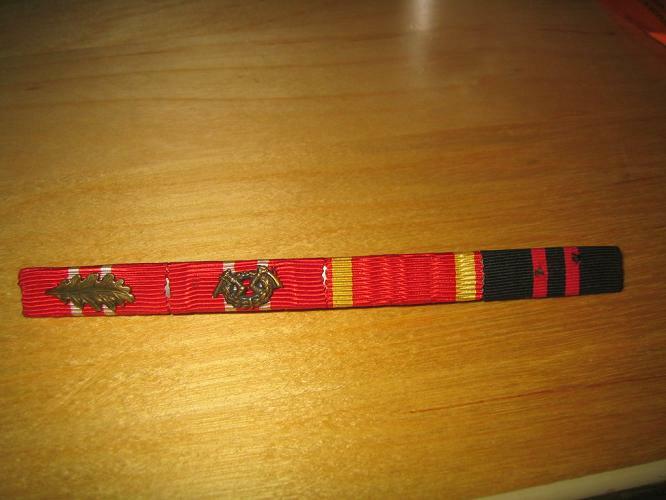 Have to see if I can find a list of Finnish officers who wa sin the 27th J?ger? 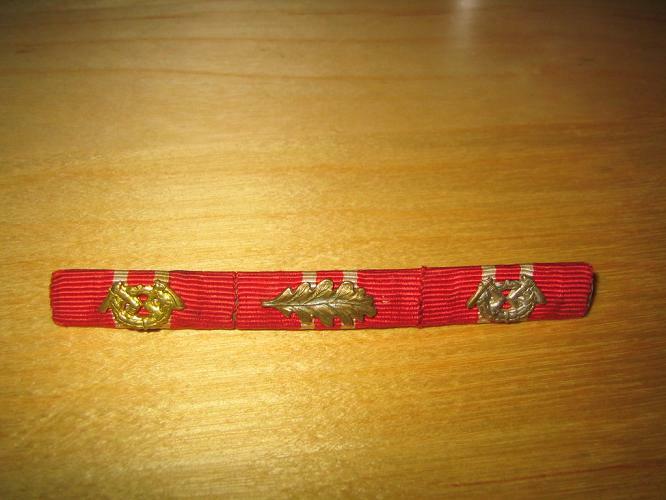 Maybe it is possible to give a name to the ribbon bar? 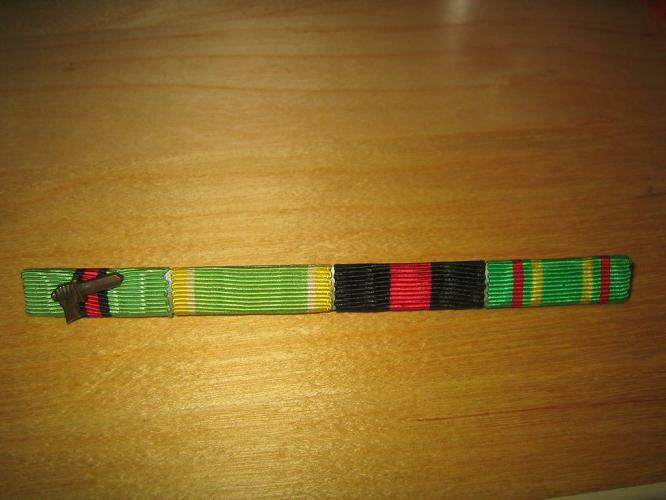 Here is some pics of the backsides, hope they are ok.
the ones with the thick blunt needle are often from Sweden. And here is some close ups ! 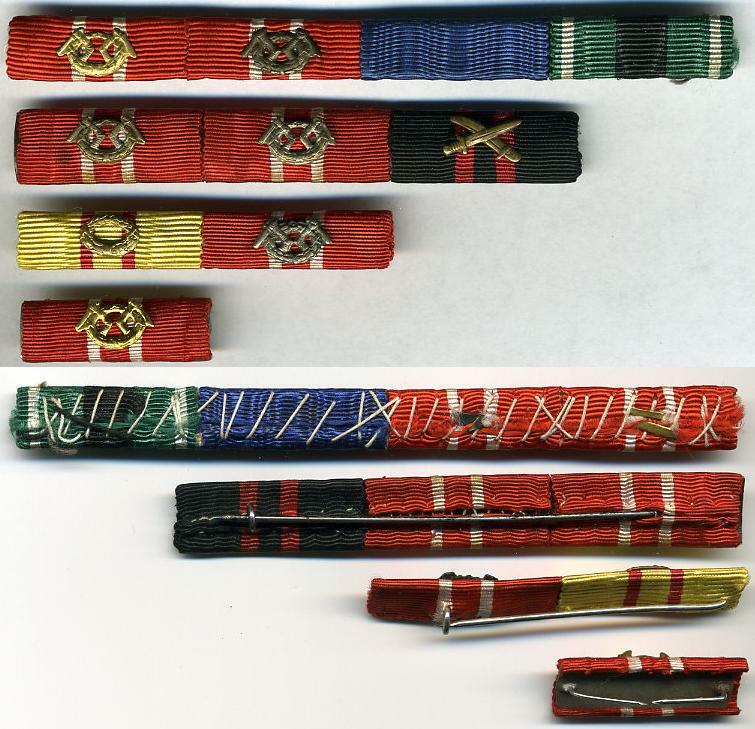 The flat "popsicle sticks" ones are very similar to the first models of German ribbon bars circa 1915-16. I have several with the nasty "bent nails" type (OUCH!) backing, and one (Broken! ) that appears to have had a cotter-pin type back that is now missing.